Speaking of enjoying music entertainment from streaming music services, the first point we take into consideration could be the listening experience. As one of the world's leading music platform, Spotify applies Ogg Vorbis format for its digital audio files to offer better sound quality based on different user accounts. There is no doubt that Spotify Ogg songs feature better audio quality than MP3, AAC, M4A and other audio files. However, this Ogg Vorbis format doesn't come with the high combability, which means that Spotify Ogg files couldn't be compatible with almost all portable devices and music players. To listen to Spotify music and playlists better and easier, you might wonder to know whether there is an effective way to convert Spotify Ogg to MP3 with high quality preserved? 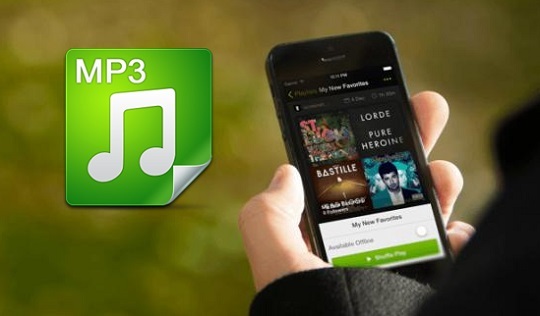 So that you will be able to play high-quality Spotify songs on all devices without problem. Fortunately, here is the positive answer. When it comes to the guide on how to convert Ogg Vorbis Spotify songs to MP3, you must look for a professional music converter for Spotify. As a matter for fact, there are more and more software developers dedicated themselves into create and develop Spotify audio tools for Spotify users with the purpose to make Spotify playlists playback easier. 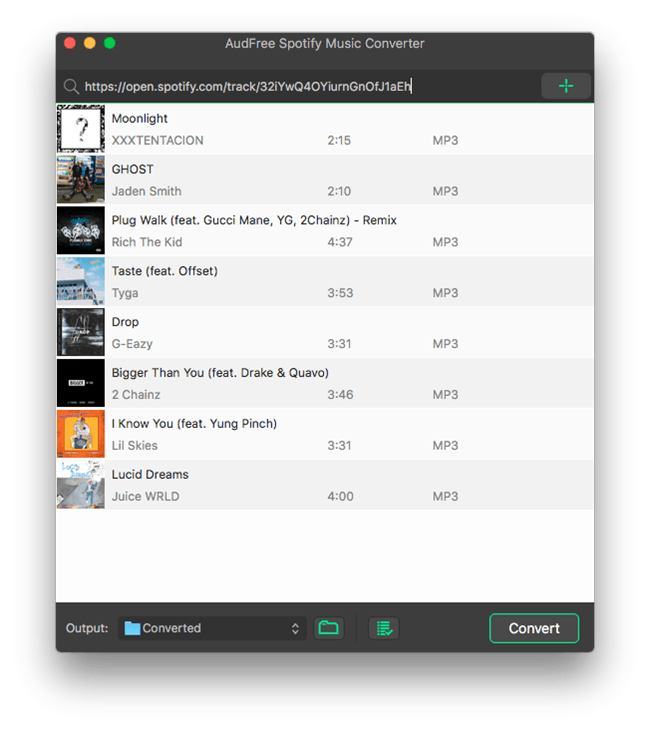 AudFree Spotify Ogg to MP3 Converter could be the leader among those Spotify music converters and downloaders. It is well designed for both Spotify free and premium users as it allows users to download Spotify music, playlists, podcasts and other content without Premium for offline playback. 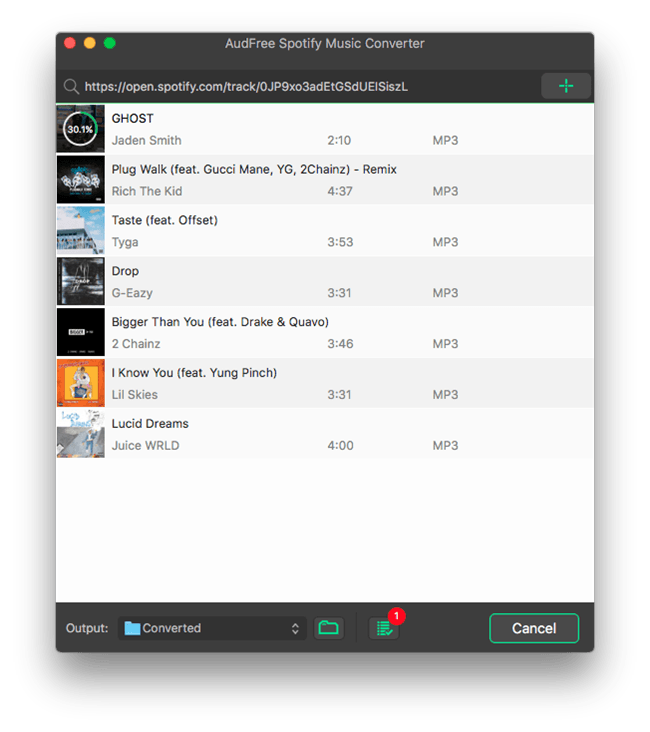 Plus, as a music converter for Spotify, it can convert Spotify Ogg songs to MP3 and other common audio files, like FLAC, WAV, AAC, M4A, etc. It also can run at 5X faster speed with 100% original audio files kept when converting Spotify tracks. With the assistance of this smart Spotify tool, you can stream and listen to all Spotify files anywhere with high quality. Before getting started to download Spotify Ogg Vorbis format to MP3 files, please make sure you have downloaded Spotify app on your computer instead of using Spotify web player and installed the AudFree Spotify Music Converter also. After that, you can refer to the following tutorial to record Spotify Ogg Vorbis to MP3 quickly. After you have launched AudFree Spotify Music Converter, you can start to load music tracks from Spotify app to it. Just drag and drop Spotify playlists to the main interface window or copy and paste Spotify URL to the search box and click the '+' button to import Spotify files. To export Spotify Ogg Vorbis audio files to MP3 format, you need to set the output format as MP3 by navigating to 'Preferences' > 'Convert' section, in which you can see the setting window. And then please choose MP3 format as the target output format. In this window, you can also customize other audio parameters, like bit rate, sample rate, etc. to enhance the output audio quality. 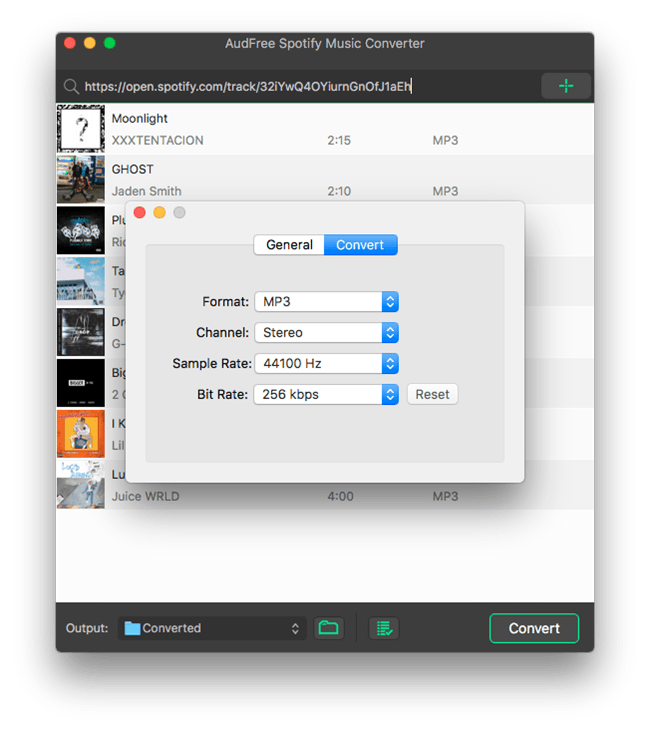 When all settings are ready, just simply press the 'Convert' button, AudFree Spotify Music Converter for Mac or Windows will automatically download and convert added Spotify Ogg music to MP3 and export them as local files according to your settings. After conversion, you can locate all Spotify MP3 files by clicking the 'history' icon or 'file' icon as you like. According to Wikipedia, Ogg is a free and open container format created by Xiph.Org Foundation. It is specialized in offering high-quality digital streaming music files. Vorbis is a software project to produce an audio coding format for lossy audio compression. It's also owned by Xiph.Org Foundation so that it's used in Ogg format. This is the reason why Spotify files are encoded in Ogg Vorbis format. MP3 is a digital audio coding format with lossy data compression. In general, it always comes with larger file size and lower audio quality. But it has the high combability as MP3 files could be recognized by all devices and players. Ogg Vorbis is very similar with MP3 format as they both use audio compression. Certainly, Ogg Vorbis files have smaller size and better quality than MP3's. But the fatal disadvantage of Spotify Ogg audios is that Spotify tracks are encrypted by DRM technology, which limits both free and premium Spotify subscribers to stream music and playlists to devices supporting for Spotify app only. Because of the above reason, it could be a smart choice to convert Spotify from Ogg to MP3 for playing Spotify songs and playlists anywhere without limit. Wait for what? 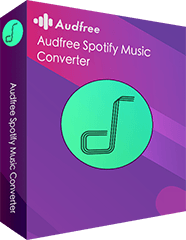 Just download AudFree Spotify Music Converter to convert Spotify Ogg Vorbis to MP3 files and then you can listen to them on all devices without limit. This video shows you how to use AudFree Spotify Ogg to MP3 Converter to extract MP3 from Spotify Ogg Vorbis to MP3 files for offline listening without Spotify app. 2018 Best Spotify to MP3 Converter Download Spotify Music with Free Account Can I Play Spotify on HomePod? Solved!